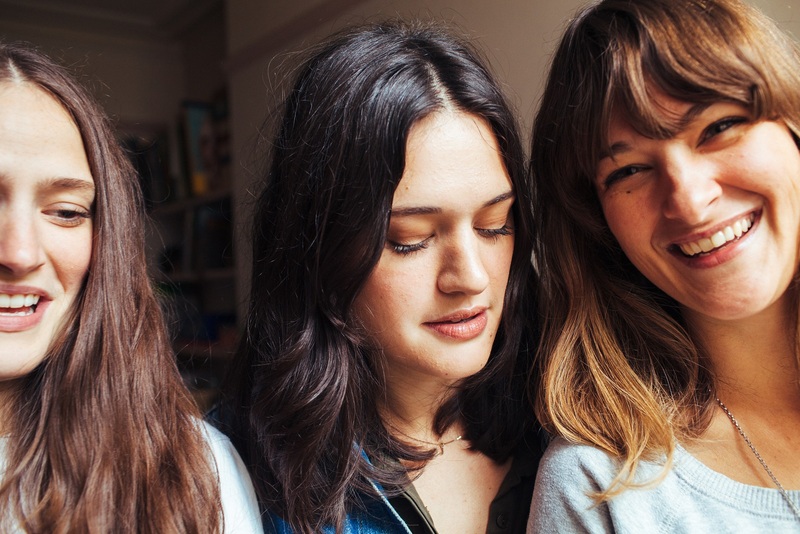 The Staves have announced details of a full UK and Ireland tour for next year. The band will be supporting the release of their forthcoming second album with eleven dates in February. The tour kicks off at Nottingham’s Rescue Rooms on the 4th and concludes at The Junction in Cambridge on the 17th. Also included is a night at London’s Hackney Empire on the 12th February.